welfare, and national security and continued above all its mission as a consumers’ advocate for veterans. 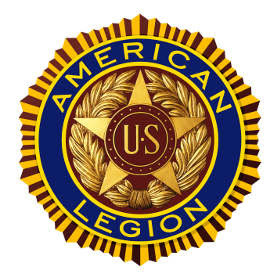 For more information contact the Michigan Legion at 517-371-4720 ext 16, mark@michiganlegion.org, or visit our website at www.michiganlegion.org. Listed below are the events I have for the next 14 (things are slow) days here in the Metro Detroit area. I have also attached my latest event listing which has 2 new items on it. You can also go to the Legion 328 website to download any flyer for these future events. http://www.legionpost328.org/events.html Clicking on "attached flyer" for each event either below or on the future listing will get you the flyer for that event.